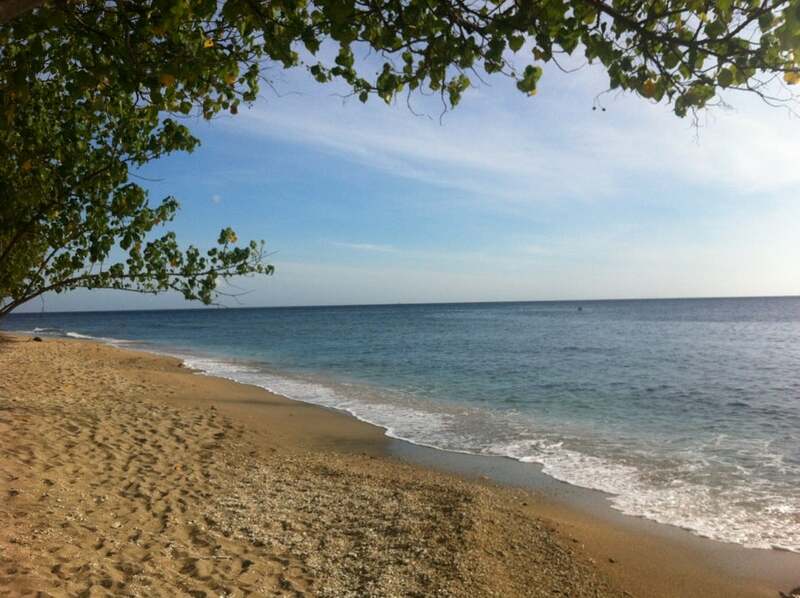 Pemuteran Beach is one of Bali island tourist destinations which located in the northwest side of the island. This is the beach for having a relaxed vacation under the sun. Why Pemuteran Beach is special ? Pemuteran lives a double life as a fishing village and a low-key holiday getaway. Alongside idling on the beach – a ribbon of black and biscuit-colour sand which arcs for a kilometre or so – Pemuteran is known for its snorkelling and diving. More than a dozen reefs are within easy reach of the shore – Pemuteran has the largest shallow-reef area in Bali – and seas are calm so there’s a site to suit all abilities. The marine life is varied, too; from turtles, giant clams and manta rays, to the very occasional whale shark. What to explore at Pemuteran Beach? You will be able to see the Pemuteran project of restoring the Pemuteran reef back to its condition before just like in Menjangan island. The generative project is putting several metal frameworks in different sizes and shape under the water and link them with electricity current to speed up the growth of the coral. The main reason why many tourists coming to Pemuteran is because the closes and best place to dive and snorkel to Menjangan island which located around 2km from the Bali shoreline. This area currently the best diving destination in Bali if not in the world. How to get to Pemuteran Beach? 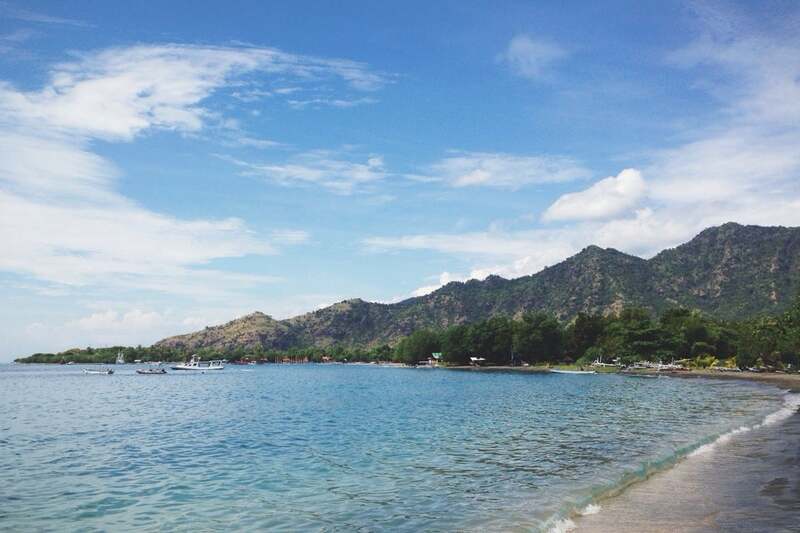 Pemutaran is located around 1 hour drive from Lovina beach to the west. If you are traveling from the south part from the island then it will take around 2.5 hours to 3 hours drive to get here. It's best to bring a better underwater camera as you can get quite close to the schools of exotic fish and sea turtles. Towards the eastern end of the beach is a small fishing village and the fishing boats, especially the very broad squid boats, are both interesting and photogenic. The small surrounding reefs are shallow and safe enough for beginners to enjoy without much worry of current issues. As a coral reef ecologist I have wanted to visit Pemuteran and its artificial reefs for a number of years. The drive to Pemuteran through the interior of Bali past the beautiful lakes and attractions around Budegul was beautiful and fun. Pemuteran itself is a welcome step down of gears from Southern Bali and lived up to our expectations. The pace is slow, the scenery magnificent and the stewardship partnership to protect and restore the marine resources between the tourism operators and local communities is a source of hope for the future. We splashed out and stayed at one of the up market resorts (Amertha Villas) and enjoyed the beach front position, beautiful mature gardens and breathtaking backdrop. The villas are palatial but best of all the resort (and several others) provide easy guided access to the reef, artificial reef structures and beyond. As a place to relax, unwind and enjoy Bali's beautiful marine environment Pemuteran is a real treat that can be enjoyed by all ages.